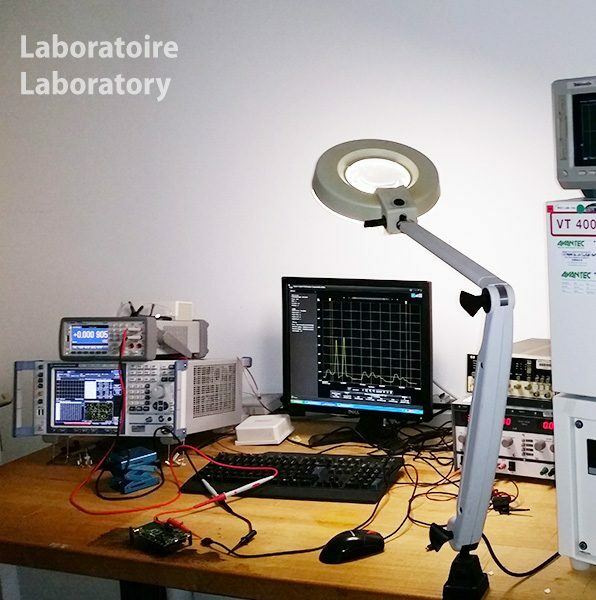 CG-Wireless has internal laboratory facilities to carry out research and development in radio frequency. 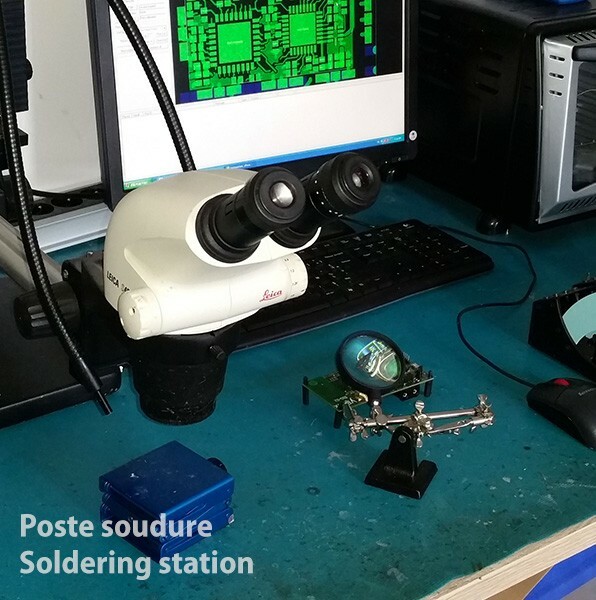 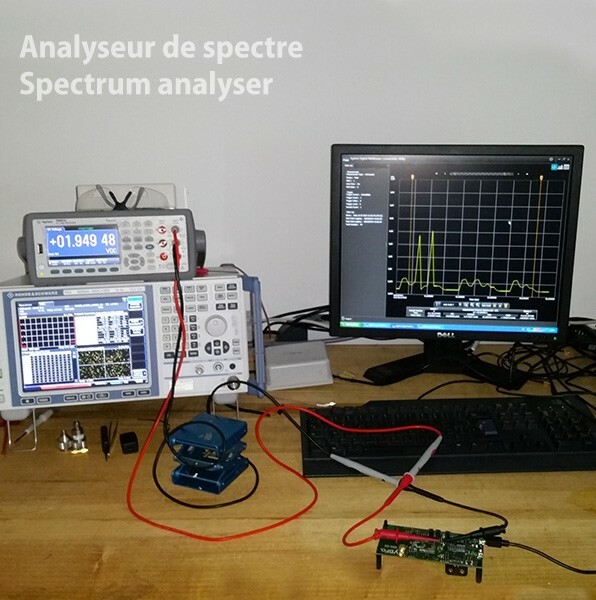 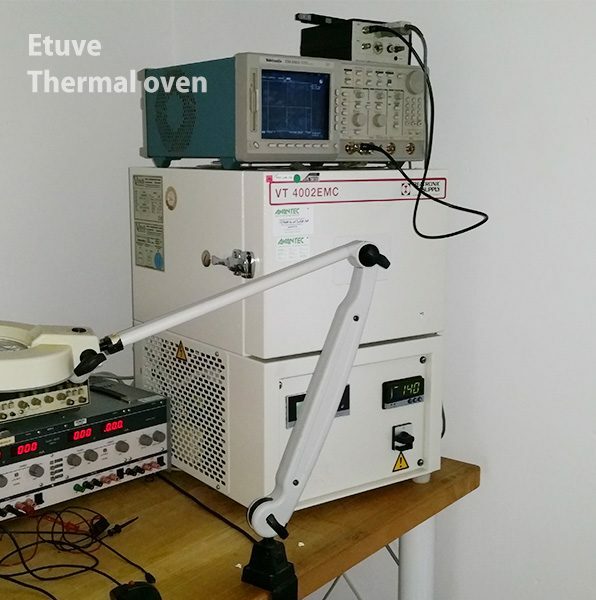 Oscilloscopes, power supplies, multi-meters, probe logical analysis. 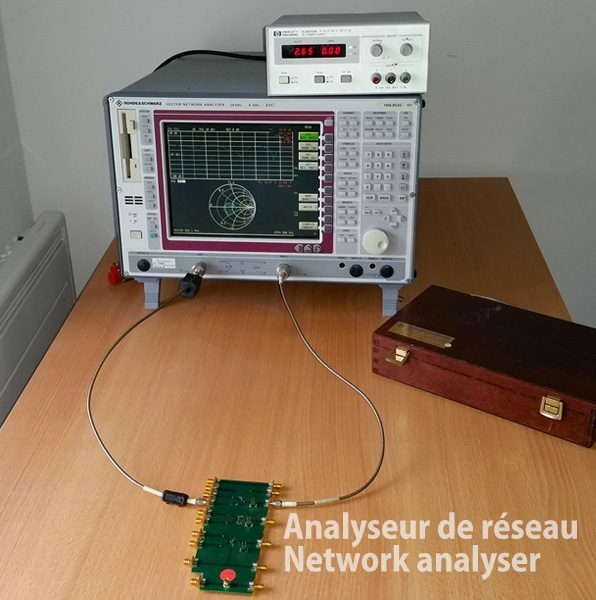 RF Network Analysers : ZigBee, Thread, etc..